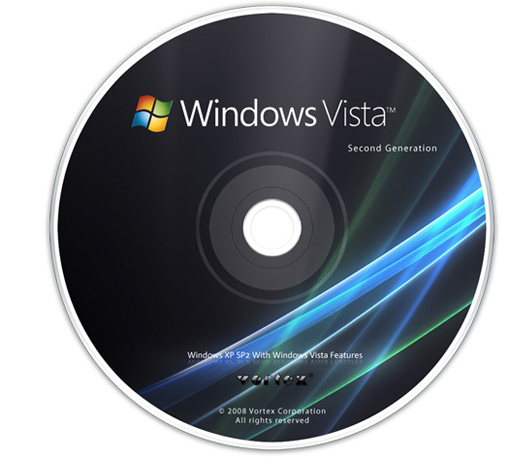 Microsoft has released Windows Vista Service Pack 2 RC and is now available to general public for download. You can download the SP2 RC for Windows Vista. SP2 provides support for new form factors, such as ICCD/CCID. new form factor support â€“example USB form factor as opposed to PCMCIA). As a note, SP2 requires that the system be prepared with SP1 prior to installation.